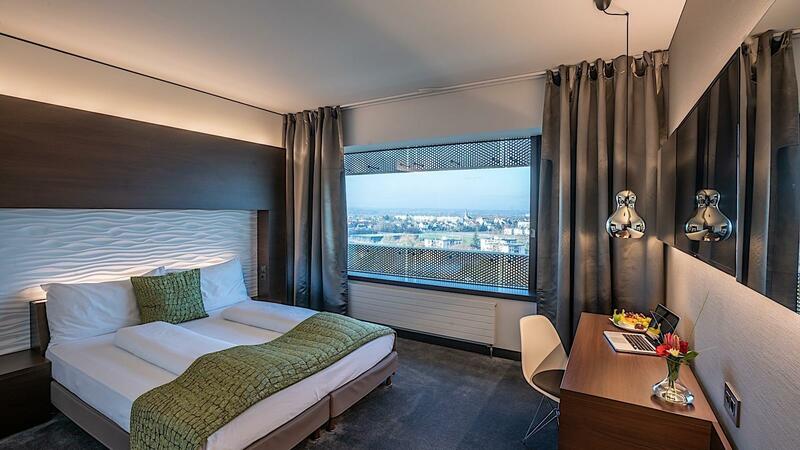 Enjoy a business class stay in Basel and service in our quiet, comfortable 22m² wellness space with modern design. 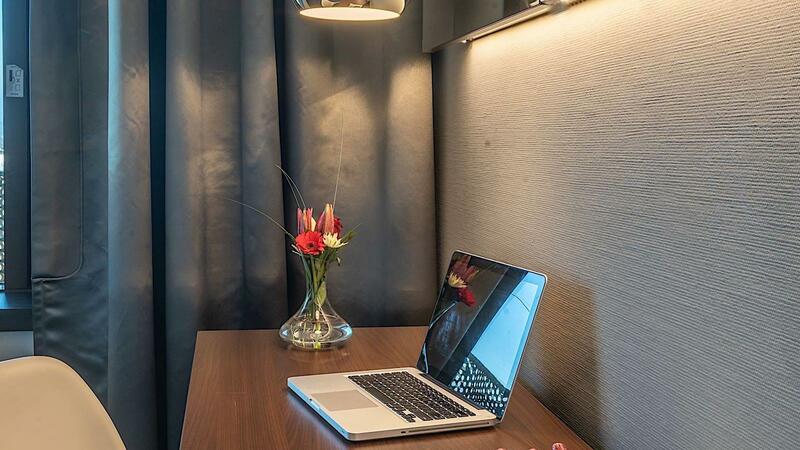 Focus on your work during your stay at our business hotel in Basel. 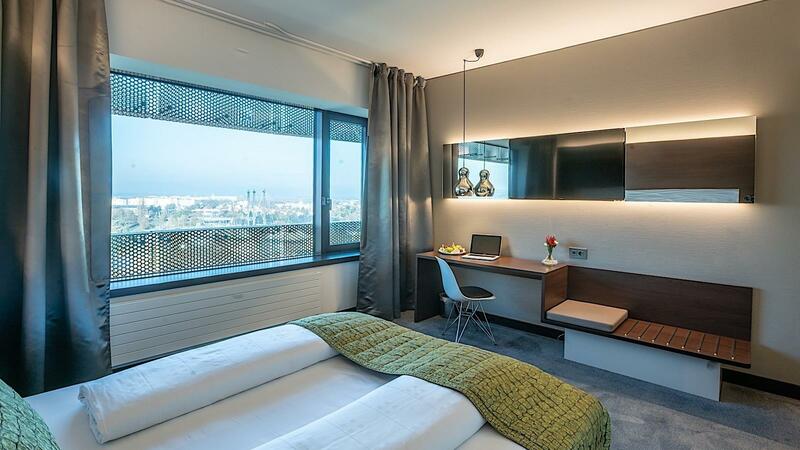 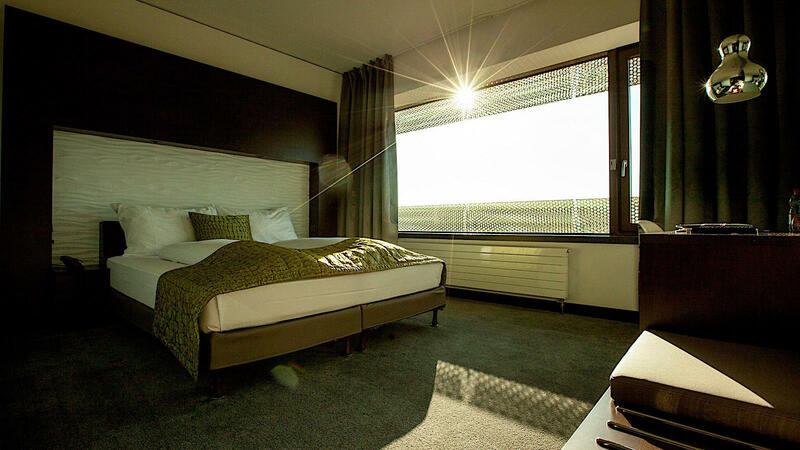 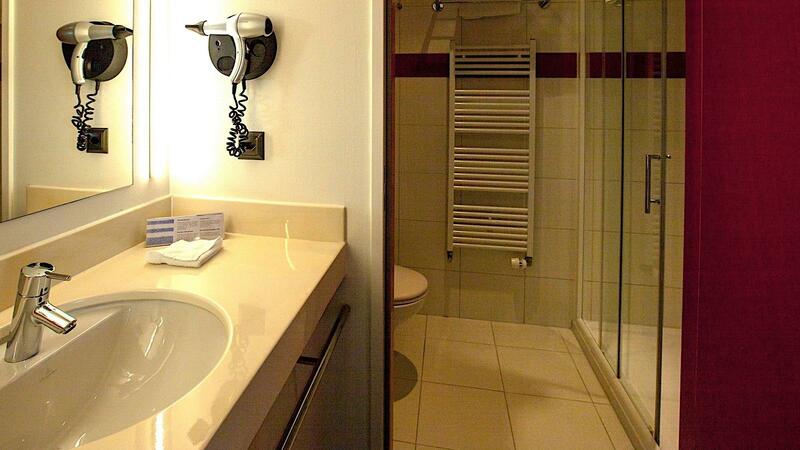 Business and refreshing relaxation find the perfect match @Airport Hotel Basel Business room.